Landmark changes to the way that financial advisers in the Middle East are paid for their services are not ready to be implemented "any time soon", despite the widely held belief that they would be implented in the coming weeks. April 6 had been had expected to be the date the United Arab Emirates Insurance Authourity (IA) would gazzette the new regulation, but as this date passed, there is expected to be longer delay according to an industry source close within Dubai. The source said that the regulator had instructed them directly that "there was no truth" in reports of an April or June gazzetting of the rules that will change the way that commission from life companies is disclosed and paid to advisers in the region. 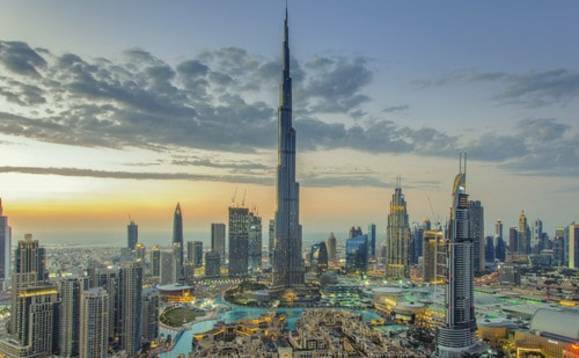 The UAE IA does not directly comment on the timing of its regulatory changes, but the source told II that it had been told that report of imminent changes are not true. As reported, earlier this year the IA published what it called a final draft on the sales of life products that proposes the introduction of a 4.5% commission cap on the sale of lump sum portfolio bonds or offshore bonds. According to the document - Draft Board of Directors' Decision Pertinent to Regulations for Life Insurance and Family Takaful-, published January 31, the regulator also outlines an overall cap of 90% on commissions of savings products over the full term of the policy. Currently, the fees can range from around 6% up to 15% in some cases.